The Moose Lodge is having a dinner and dance from 6 to 8 p.m. Friday for Valentine’s Day. 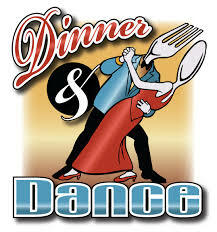 There will be a dinner for two for $25 per couple and a dance with a photographer. The Lone Chimney Band will play from 8 p.m. to midnight for $15 per couple.